Experience: Certified through ISSA, ACE, Golds, K11, BPE. Played in State/National levels. "My experience with Team Juna has been wonderful. All the trainers are very knowledgeable. The Premium training with lots of correct techniques has given me a tremendous positive change. I lost 3 kgs of Weight & gained 2 inches overall Muscle in just 3 months duration. 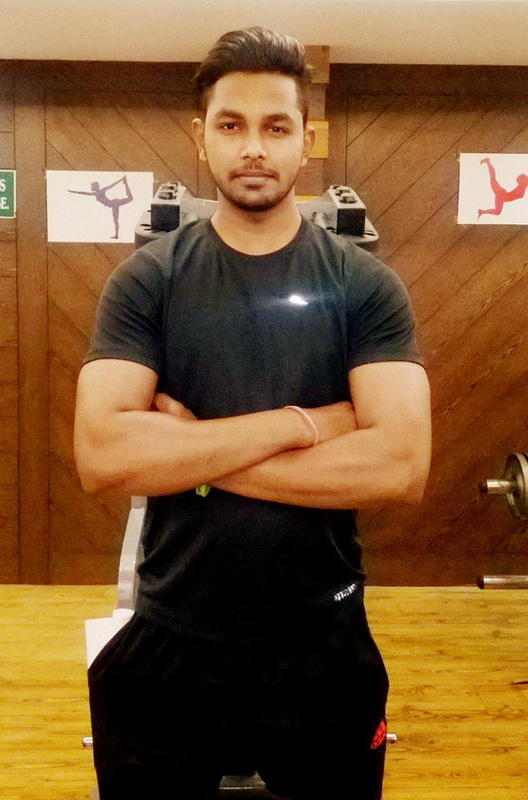 I would like to thank all the trainers & specially Gaurav sir, for my Transformation. Everything, right from Management, Ambiance to Training of Juna is phenomenal. Juna is the Best & Premium-est gym of M.P.."
"I remember the first day I entered the gym, I had zero stamina and was quite obese. 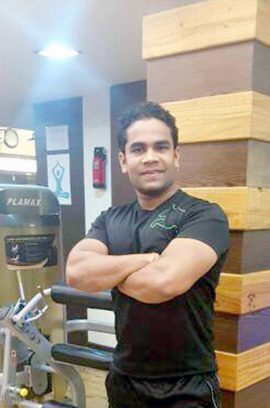 I am thankful to my trainer Jai for pulling me up from point zero mark with the proper training and diet because of which I was able to experience 13 kg weight loss and tremendous inch loss of around 6 inches.I also thank Team Juna for constant motivation. Pushing me through the phase & transforming me to be more confident, living life full of energy and inducing me with fitness sense.Getting fitness addict is like getting JUNA addicted. Juna is the best." "First time is always worth remembering. Whether you started lifting baby weights or even the first time when you felt the sweet pain after workout… But continued gains just not happen by accident, it takes time. I took a little more then others maybe cause it was all natural & good protein intake as recommended to me.I joined Juna a year back & got all kind of motivation therapies which lead to no stopping hours of workout & dedication. 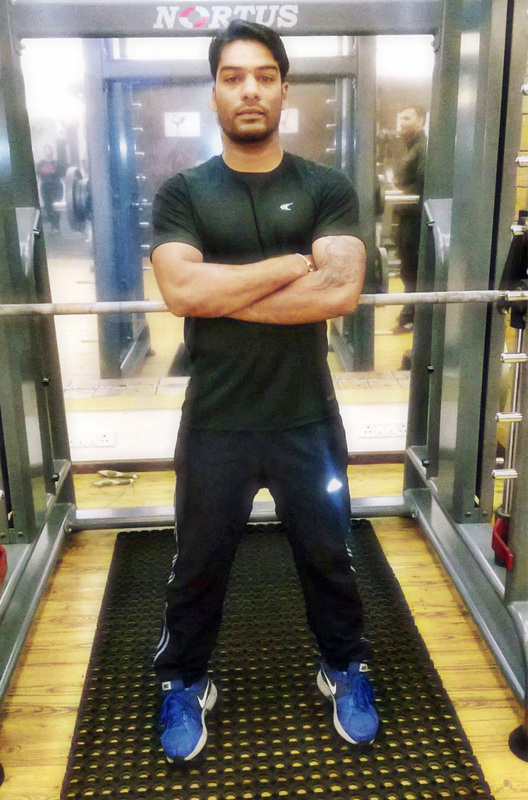 I gained 19 kgs of muscle and now I am trying to maintain the ratio which could only happen if you have positive people & correct techniques around you. Now I can proudly say that I GOT JUNA, I GOT MUSCLE. 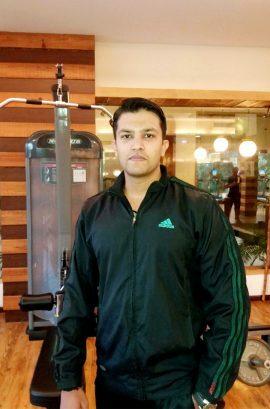 Juna is the best gym of central India.."
Will I lose weight in the specified time mentioned? What you should be looking for is Fat Reduction.An ideal Body composition is less fat and more lean muscle.When you start a particular program, you will lose fat. At the same time, you are working on muscle conditioning. This increases your basal metabolic rate-BMR,which will increase the rate at which your body will burn fat.In other words, you will be gaining lean muscle while burning fat.Since muscle weighs more than fat, it is very difficult to predict actual weight at the end of the program.WHAT WE CAN GUARANTEE IS A HEALTHIER PERSON WITH A LIFETIME OF FITNESS. Do whey protein contain steroids ? No whey protein do not contain steroids, they are made from the liquid proteins got by curdling of milk or during the process of cheese making. Do fruits and vegetables contain protein ? No. fruits and vegetables are good sources of carbohydrates , vitamins, minerals and fibre. Fruits do not contain protein ,some vegetables do but in very minor amounts. Will having warmrwater with lime and honey help me lose weight ? No. warm water does not help in losing weight. It helps in good bowel movements and helps to cleanse the system. More so honey and lime do not play any role in losing weight.